Gearbox CEO Randy Pitchford says the decision lies with 2K, but that going exclusive to the storefront wouldn’t be such a bad thing. The announcement of Borderlands 3 was a long time coming, but it’s finally arrived, and fans of the series could not be more excited. One thing that’s been on the minds of a fair few, however, is the possibility of the game declaring exclusivity for the Epic Games Store on PC, as so many others have been doing in recent months. Recently, Gearbox CEO Randy Pitchford took to Twitter to speak about the same- his answer? It’s not a decision that rests with Gearbox, but instead with 2K, the publishers. Pitchford did, however, go on to say that he doesn’t see much wrong with exclusivity to storefronts, especially if it’s timed, and comes with certain advantages. And what would those advantages be in this scenario? 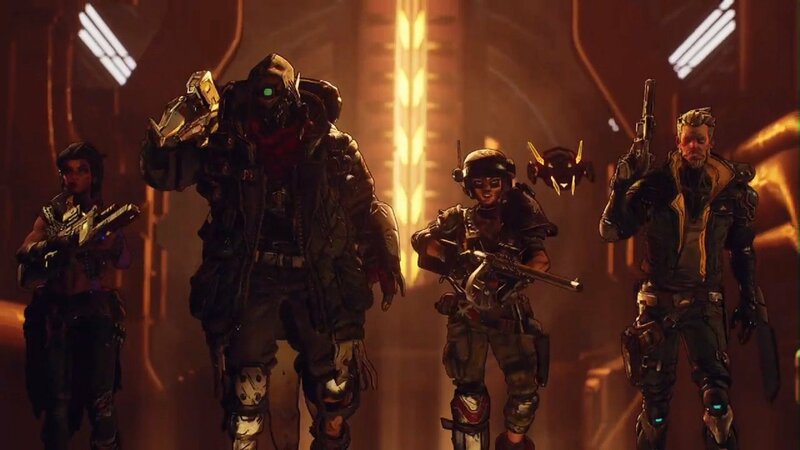 According to Pitchford, Epic’s push for cross-platform play is something that is inherently attractive for a game like Borderlands- and sure enough, it’s been a factor in others declaring exclusivity for their storefront as well. 2K’s parent company Take-Two themselves, in fact, have already shown willingness to do so. Though they earlier spoke about not wanting to dabble in such practices, not too long ago, The Outer Worlds – published by Take-Two’s Private Division – was announced as a timed exclusive for the Epic Games Store. We should find out whether Borderlands 3 goes down the same route soon. More information on the game – including its release date – is getting released tomorrow, on April 3- though the release date specifically may have already been leaked.